The Namco System 21 "Polygonizer" is an arcade system board unveiled by Namco in 1988 with the game Winning Run. 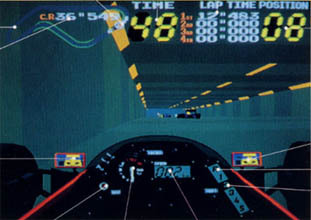 It was the first arcade board specifically designed for polygon processing. 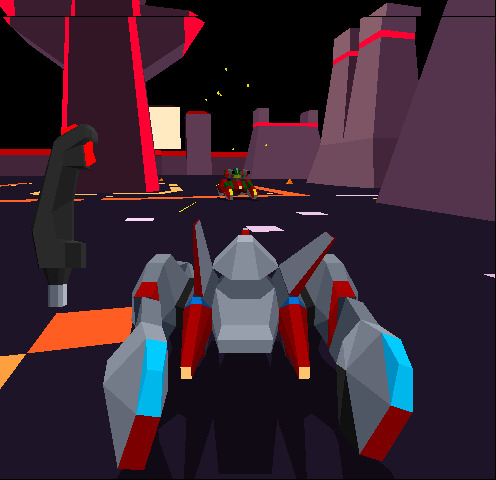 The hardware went through significant evolution throughout its lifespan until the last game, Cyber Sled, was released in 1993.